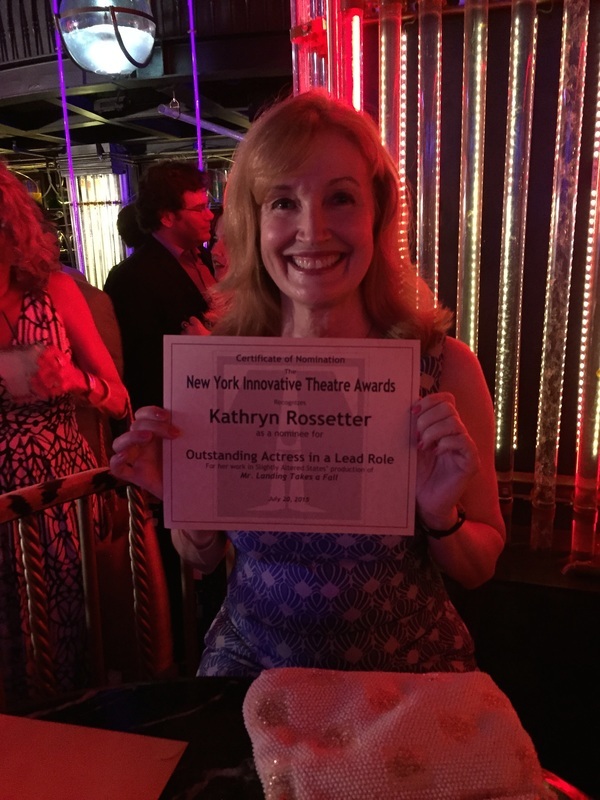 Nominated for a NY Innovative Theatre Award: Outstanding Lead Actress in a Play for "Mr. Landing Takes a Fall." at the Flea Theatre. Understudied Patti LuPone is Shows for Days at Lincoln Center 2015.